Start with our foundational blockchain courses, perfect for beginners and blockchain enthusiast. Our corporate blockchain courses are perfect for business leaders, executives and business solutions architects. Our blockchain entrepreneurial courses will help start-ups make better decisions when executing and implementating blockhain technolgoy for a busienss idea. Our blockchain developer courses will help you gain the coding skills and set you up for a coding career in blockchain technology. Our Online Blockchain User Certification course is an online self paced six hour foundational blockchain course. We provdie a final exam to certify your understanding, you must score an 80% to receive our blockchain user certification. Perfect for beginners, business leaders and blockchain enthusiasts. The Certified Hyperledger Fabric Administrator (CHFA) will be able to to install, configure, operate, manage, and troubleshoot the nodes on a secure commercial Hyperledger Fabric network. 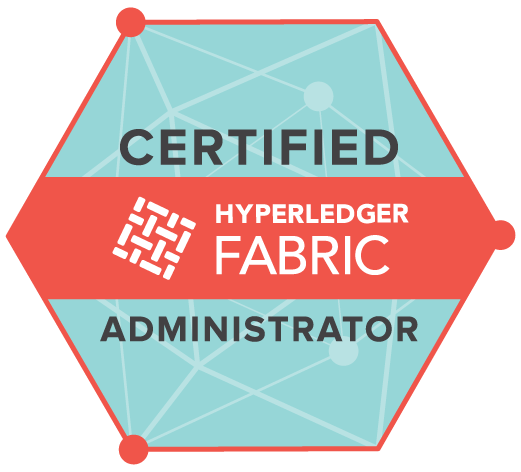 The Certified Hyperledger Fabric Administrator certification covers the following areas: Application Lifecycle Management, Install, Configure Network, Diagnostics, Troubleshooting, Membership Service Provider, Network Maintenance, Operations. The Certified Hyperledger Sawtooth Administrator (CHSA) will be able to effectively build a secure Hyperledger Sawtooth network for commercial deployment, including the ability to install, configure, operate, manage, and troubleshoot the nodes on that network. 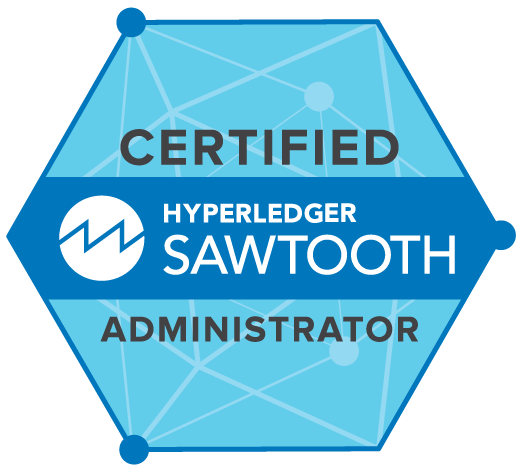 The Certified Hyperledger Sawtooth Administrator certification covers the following area: Install, Configuration, Permissioning, Identity Management, & Security, Lifecycle, Troubleshooting. Start with our foundational online blockchain user certification course, this will give you the basics of Blockchain and get you ready for our Blockchain Solutions Architect course. 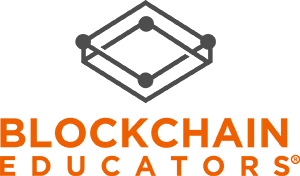 Blockchain solutions architect is a perfect next in your blockchain journey. The course is geared on blockchain architecture and understanding its complexity. Now that you have a strong blockchain foundation, your next step is to start coding using blockchain code. You will still need to have basic Java, Java Script or Python or Golang, these basic skills will allow you to enter one of our blockchain developer courses. Now that you mastered blockchain code and have executed smart contracts code, next is to build your own blockchain. Check for our blockchain builder course to finalize your blockchain journey. 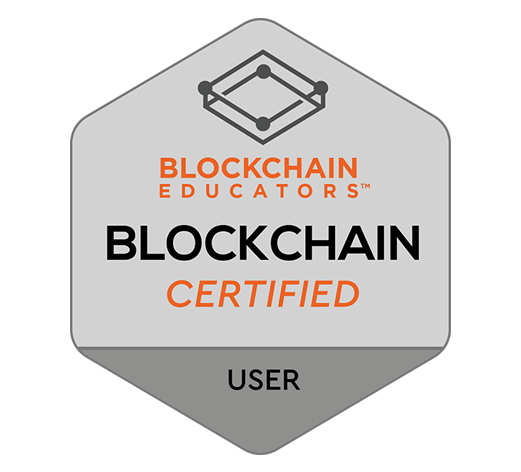 Blockchain Educators is committed to teaching and enhancing blockchain skills for your workforce. We transform companies of all sizes by providing, assessing, and training talent for the future. Feel free to contact us with any questions or concerns you may have. We respond within minutes! Thank you for your interest with Blockchian Educators. 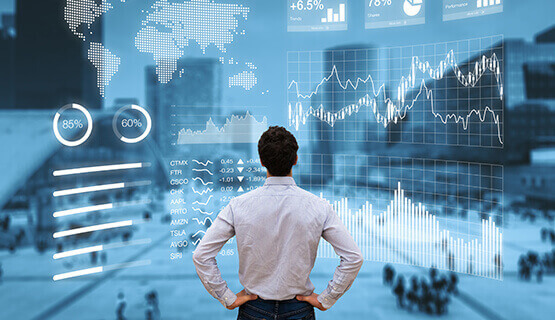 We are seasoned blockchain engineers, entrepreneurs, tech architects, and business leaders who have successfully supported and delivered enterprise-class solutions to multi-billion dollar businesses.